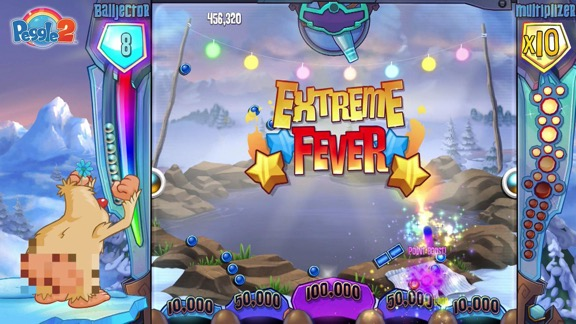 There is something about the Peggle games that I have always loved. They are so simple, yet so amazingly satisfying and fun to play. The games have character in the purest sense of the word. And a few years back, I bought Peggle 2 on the day that it was launched. But somehow it quickly fell to the bottom of a very long stack of games that I’ve been trying to work through. It has been installed since then, just waiting for me to come back and finish what I started.